Gold has been directly linked to Gods, Royalty and immortality for thousands of years, making Yellow Gold Diamond Rings the perfect gift for your special someone to show them how much they mean to you. 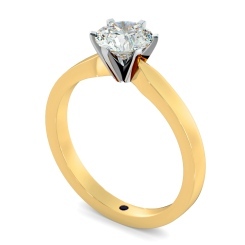 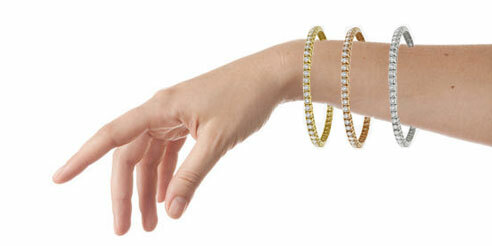 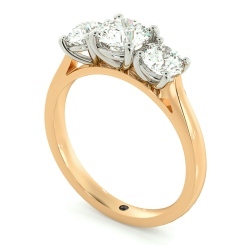 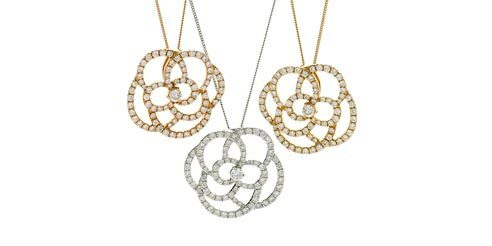 At Shining Diamonds, we have a range of Yellow Gold Diamonds for all tastes and budgets, with styles to suit all. Discover how you can match any of our yellow gold diamond rings to any style or cut of your choice, making this gift more personalised and unique than ever. Showcase your love with a 5 Stone Diamond Ring design, celebrating grandeur in every sense of the word. For something more classic, try the timeless Side-Stone Diamond Ring, sparkling and stunning for those with a more simple taste. 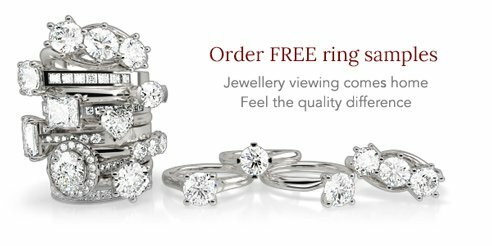 Choose from our range of cuts to fit your perfect style, such as the Cushion Cut, or perhaps the gorgeous Heart Shaped Cut to bind your love. Buying a diamond should be as luxurious as it looks - and here at Shining Diamonds we aim to make your experience a sumptuous one, taking into factor our Four C’s - clarity, cut, colour and carat. 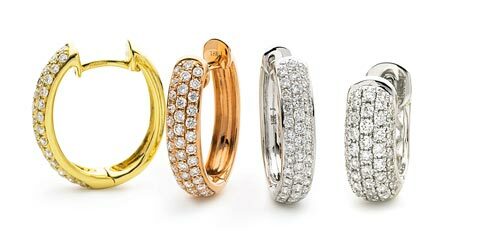 These Four C’s are at the forefront of everything we do, even when you’re in our London store, or browsing our rings from your own home.